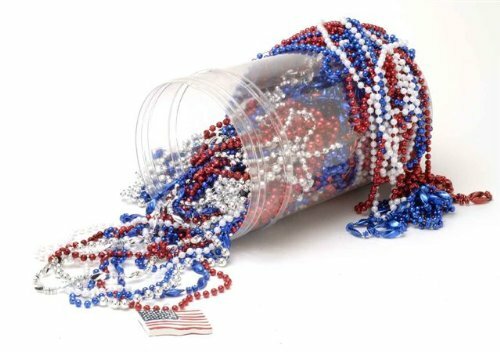 Show your patriotism and hand out American beads! Perfect for parties, parades or even Mardi Gras! C&D Visionary Tom Petty Acoustic Prepack Buttons (6 Piece), 1.25"